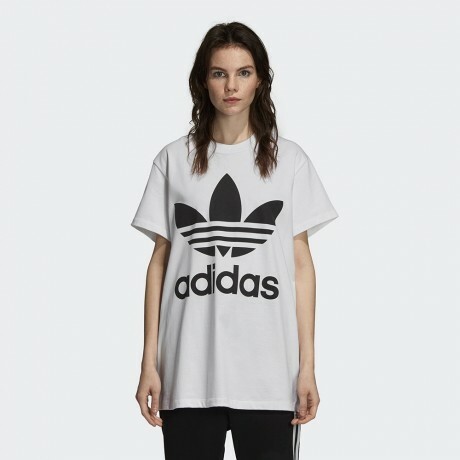 A logo tee with a vintage vibe. 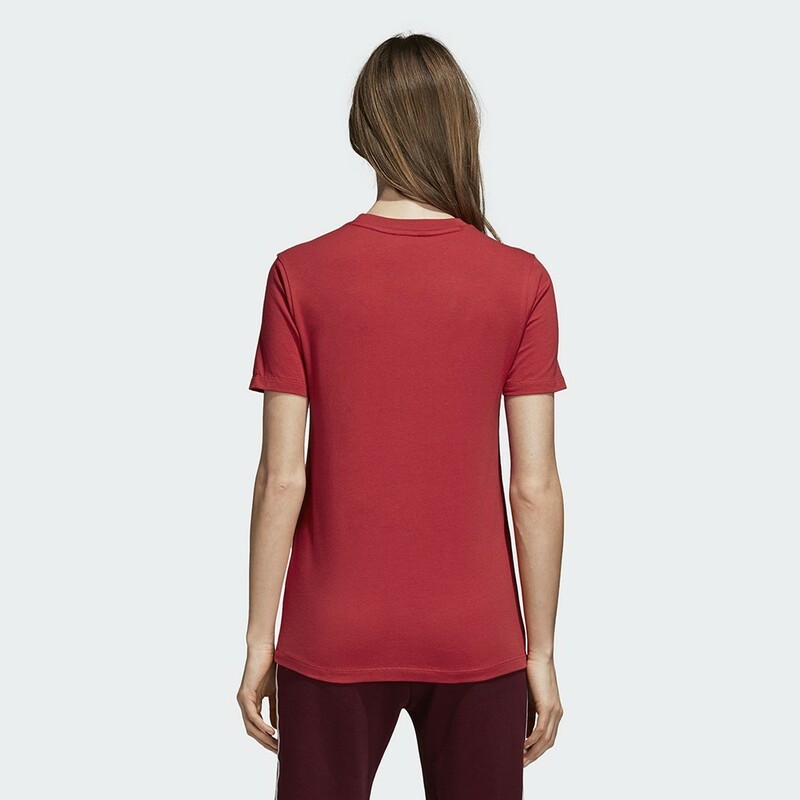 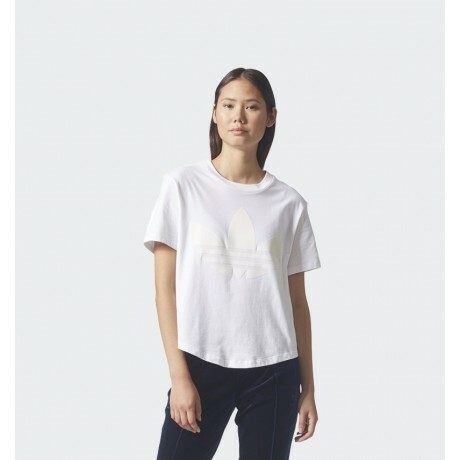 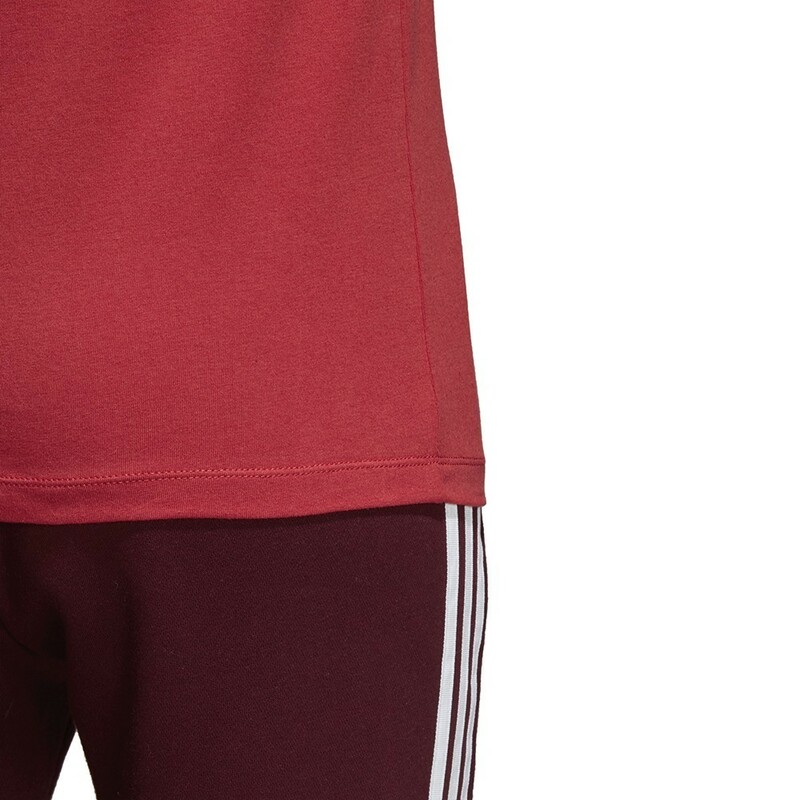 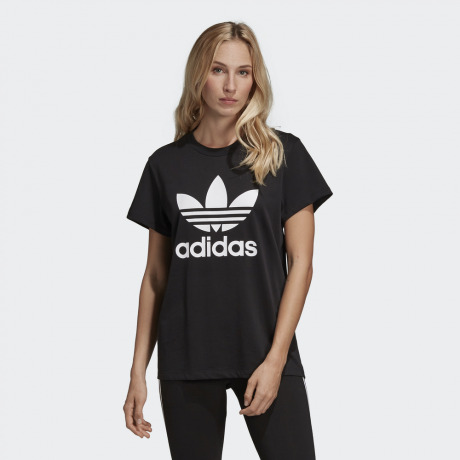 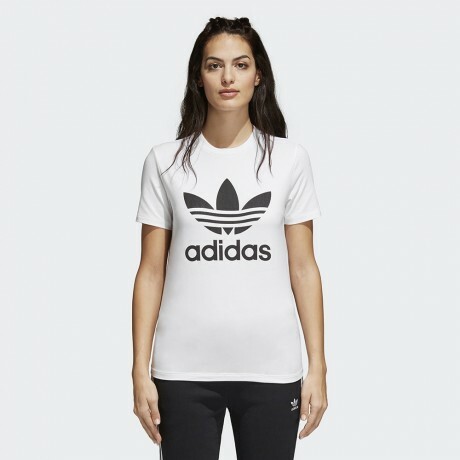 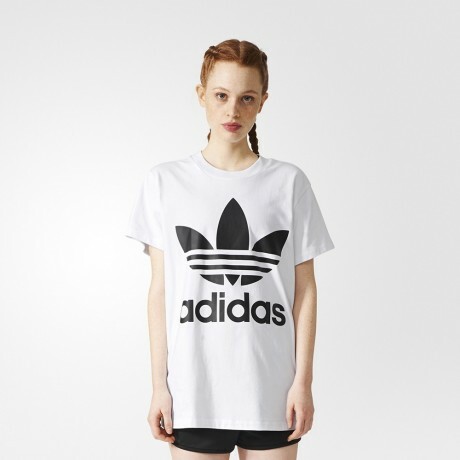 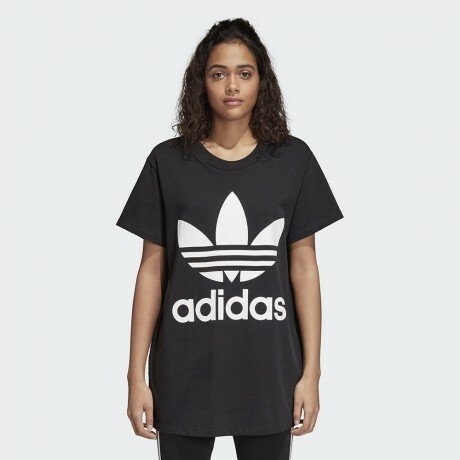 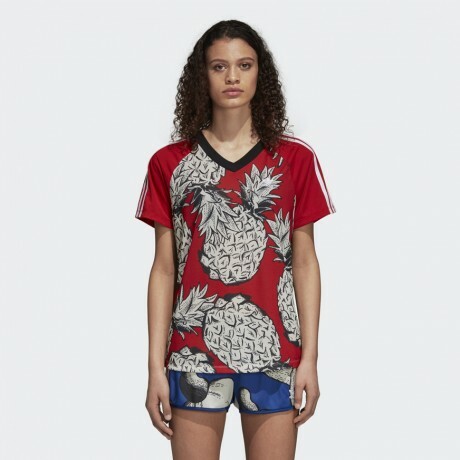 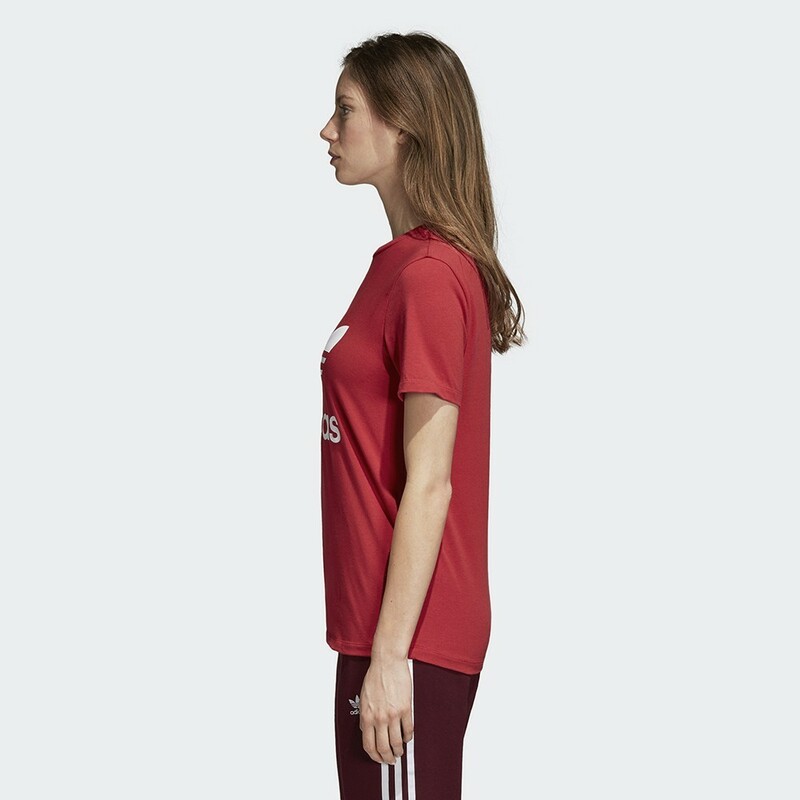 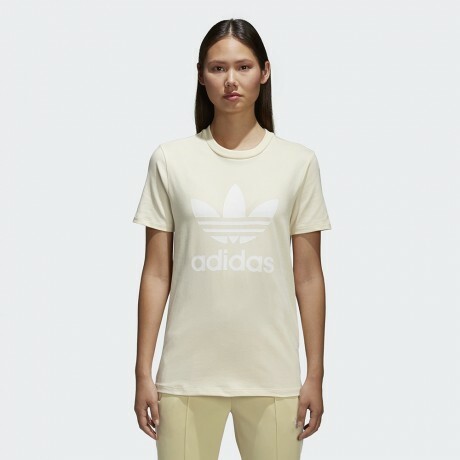 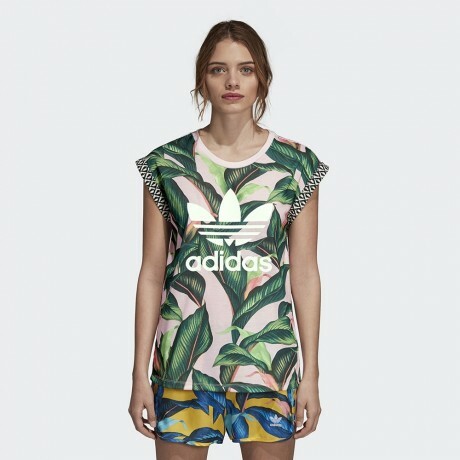 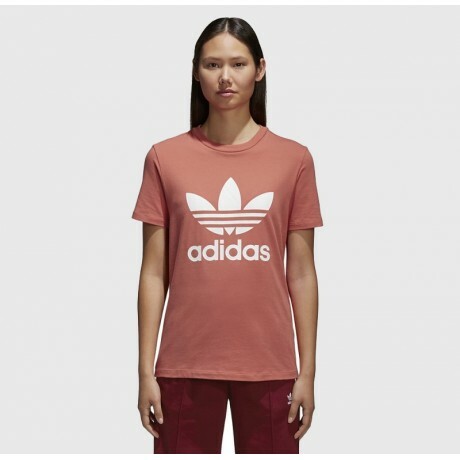 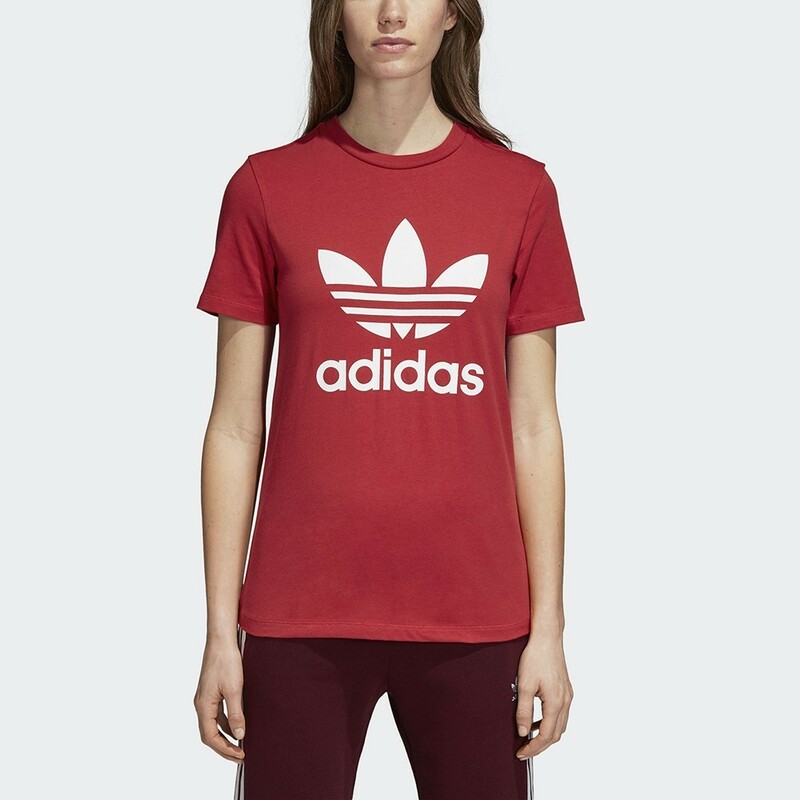 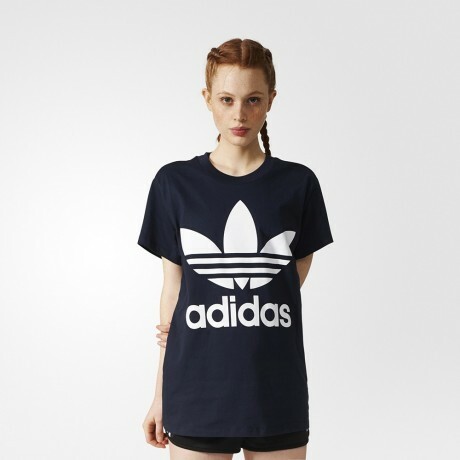 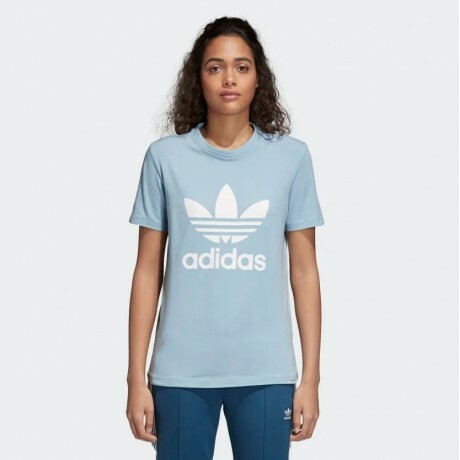 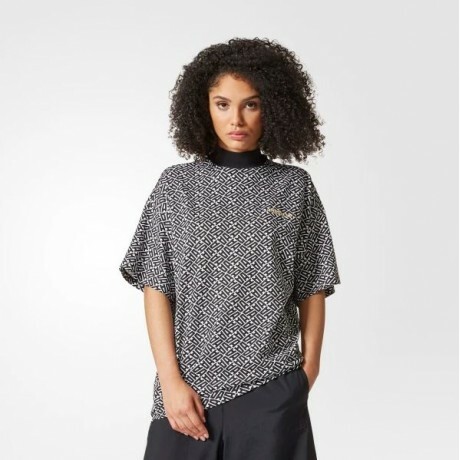 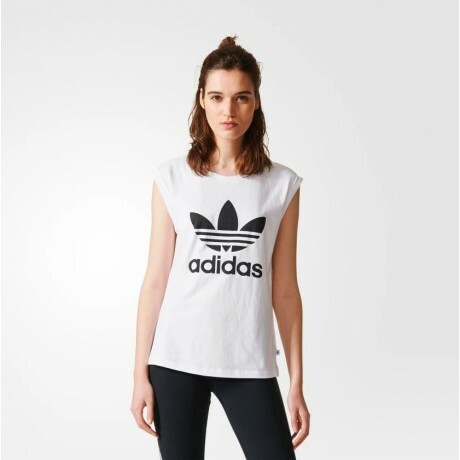 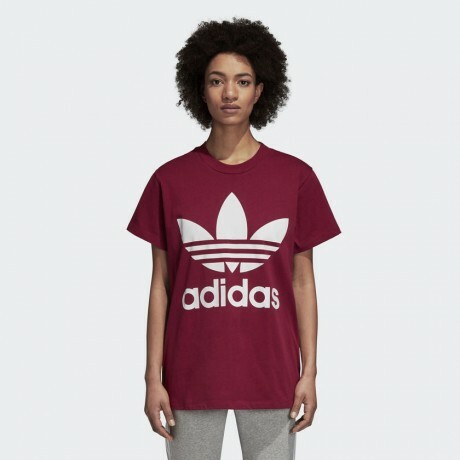 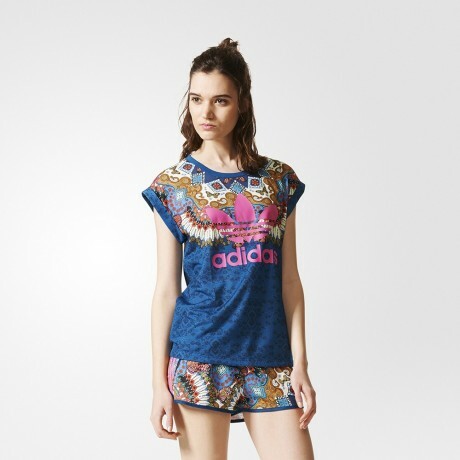 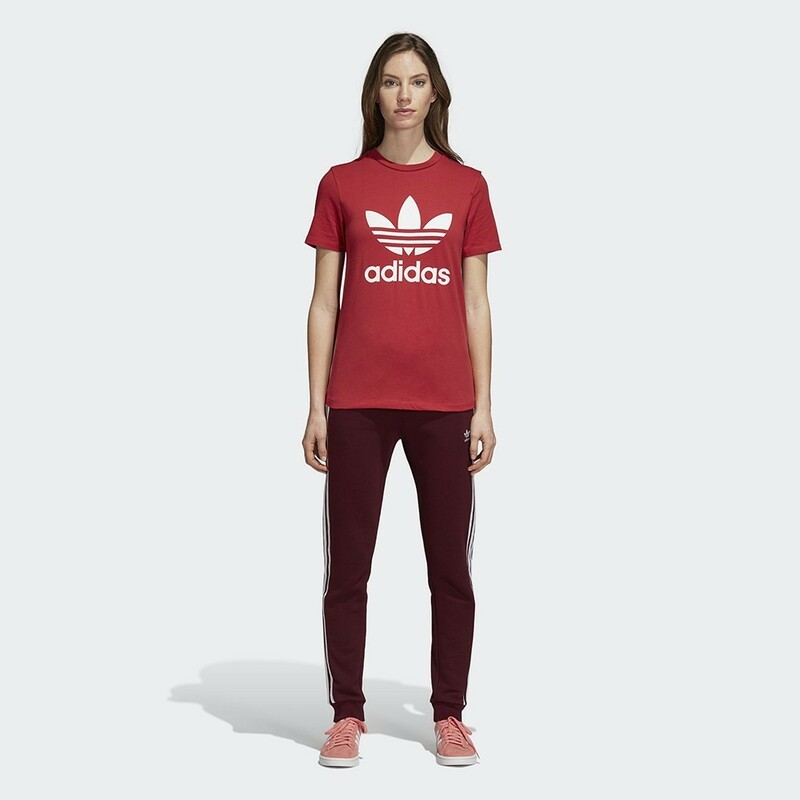 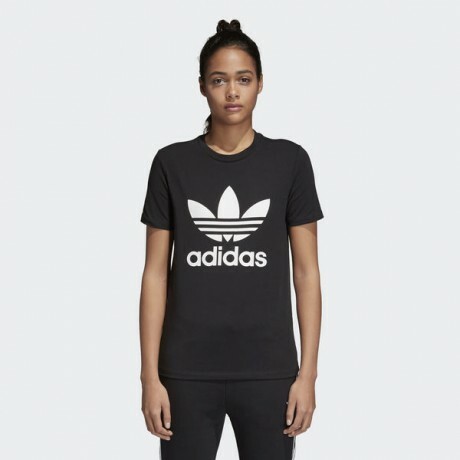 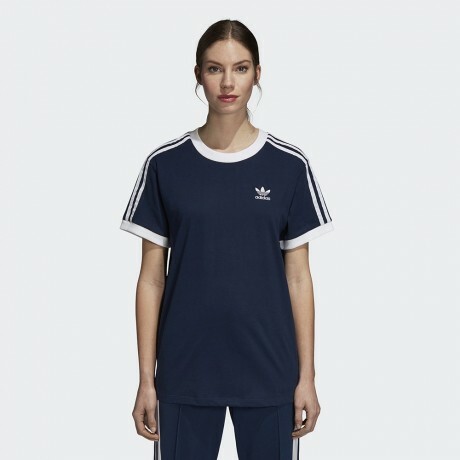 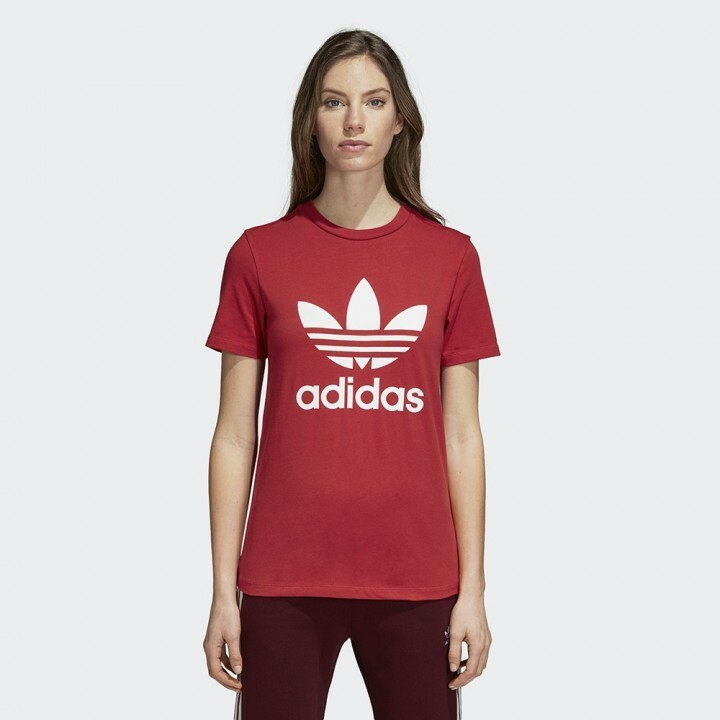 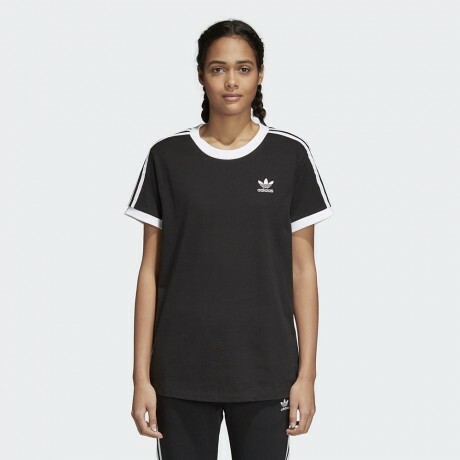 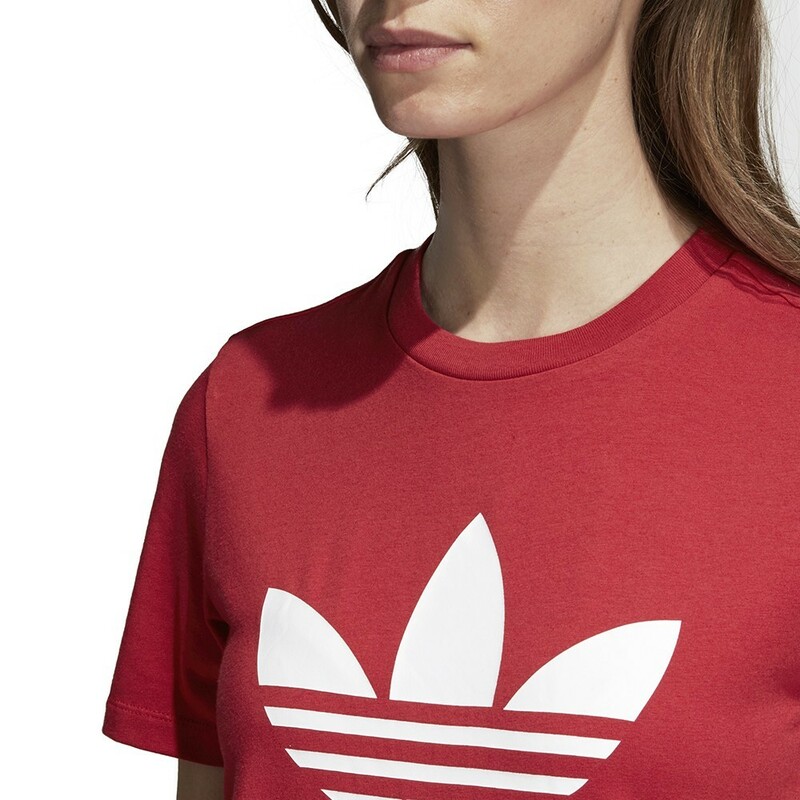 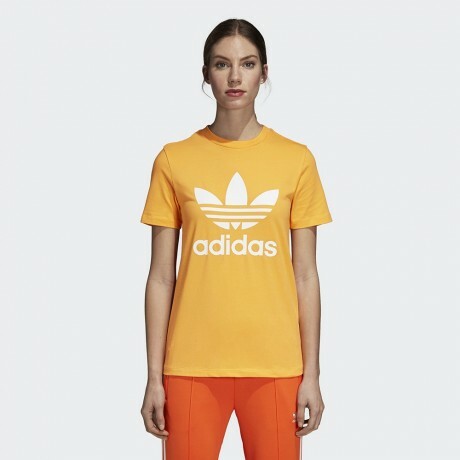 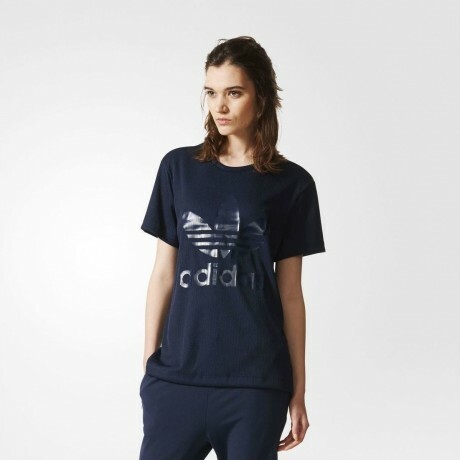 This women's t-shirt is inspired by a '70s piece from the adidas vault. 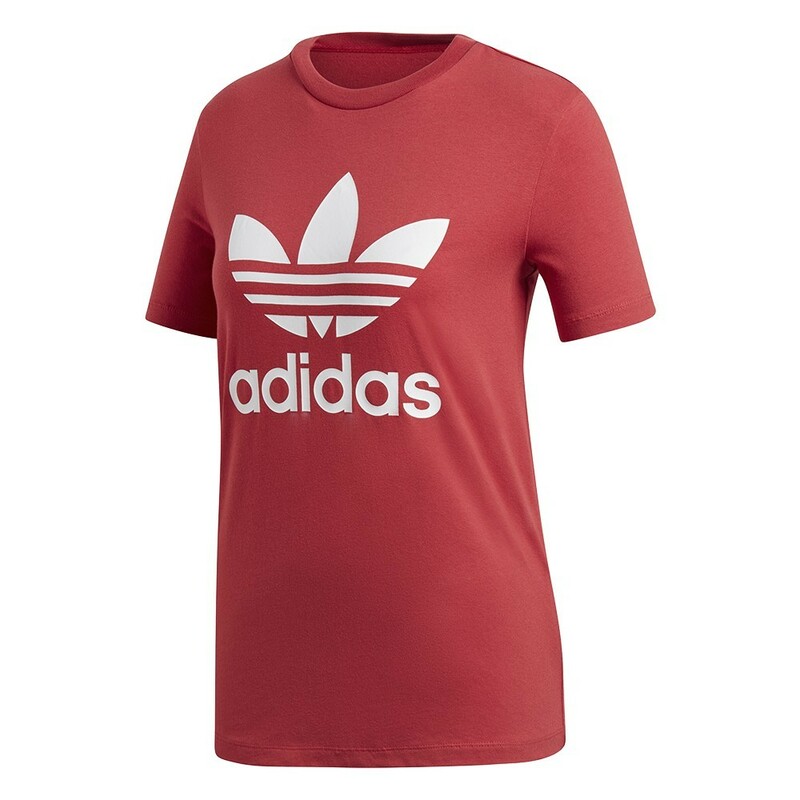 It's made of cotton jersey for a soft feel.